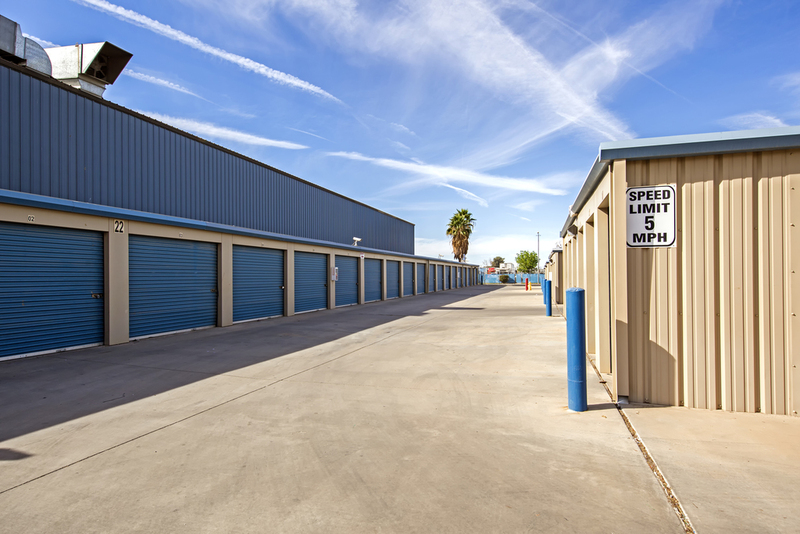 Drive-up access to your storage unit will make the storage process easier for you by allowing you to pull your vehicle right up to the door of your storage unit, making loading and unloading your belongings much easier for you. You won’t have to lug any heavy or cumbersome items across the parking lot with this great feature! Who wants to go out of their way to make an extra trip once a month, just to pay a storage bill? Not us, and we don't think you want to, either. Our online bill payment feature allows you to pay from wherever you are, whenever it’s convenient for you. As long as you have internet access, you’ll never have to make an unnecessary trip to our facility. Not everyone works the same hours. Why would we make our customers take off work just to come in and rent their unit during our office hours? Our 24-hour onsite kiosk at several of our storage facilities allows you to reserve and even move into your unit when it fits your schedule, not when it fits ours. Even if you have your storage unit reserved, your belongings packed up, and your family and friends ready to help, you’ll still need an efficient way to move your things. Many of our facilities offer U-Haul rentals to make it easier. You can conveniently rent your moving van, truck, or trailer from our offices. 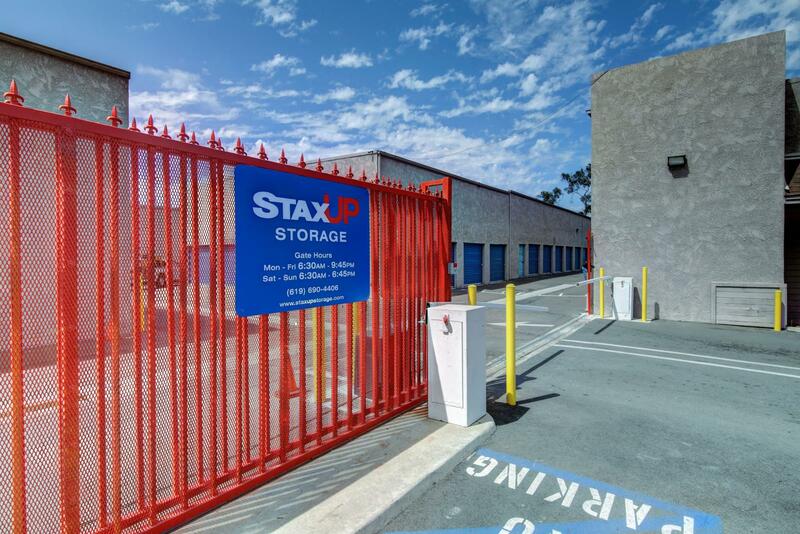 Rest assured that your storage unit at StaxUP will be far less vulnerable to theft, thanks to our high fence and security gate access! Only our renters can gain access to our facility outside our office hours through a unique code that’s entered at our security gate. It’s just one of the ways we keep our facilities safe! Wouldn’t it be great if there was a manager living at your storage facility, keeping an eye on your unit? What if we told you this is a reality at several of our facilities? Yes, it’s true - you’ll have the added protection of someone being on site to keep an eye on things, giving you peace of mind and your belongings added protection. Even though you might have a secure lock on your storage unit, you might still be worried about your belonging's safety in your storage unit. We know your things are important to you, but we’d like to put you at ease. Our security cameras keep a constant record of all activity at many of our facilities. Security is a top concern with us! Of course, you can’t just move and throw your belongings into your unit haphazardly without packing them. That would be a disaster! We don’t want you to worry about running all over town trying to find the right size boxes for your move. 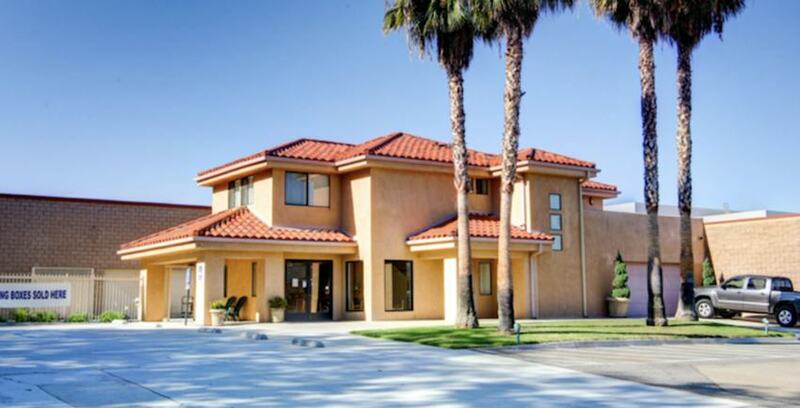 Just visit our offices! We have a broad range of boxes and moving supplies for purchase.